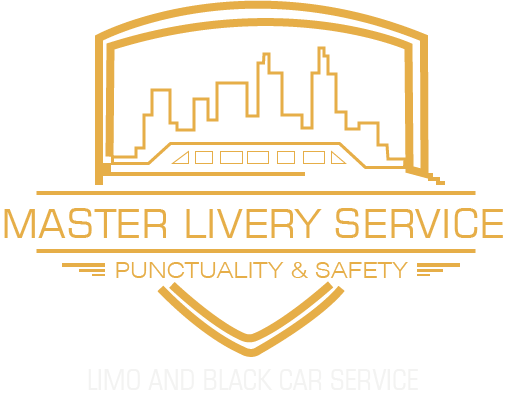 The rides taken from Master Livery Service are going to be filled with a lot of fun and excitement because of the entertaining people who will accompany you during your ride. The Boston chauffeur service of our Master Livery Service’s is one of the leading and most entertaining services of all time. We give them training keeping in mind all the aspects of traveling that need to be taken care of during the rides. All the members of our service are highly trained and docile in their due to which most of the people prefer traveling from our service. We train them fully according to the needs and emergencies that might pop up during the rides. Horrible incidents can occur during the rides which cannot be predicted beforehand and has to be dealt with there and then. Therefore for those purposes, we train our chauffeurs beforehand. What else one wants? You will get your riding partner and a bonus pack along with it that is his unique ways of entertaining you. Boston Chauffeur will welcome you warmly to the Limo and Sedan Cars. You will see him holding the tab in his hand calling your name. If you are accompanied by a lot of luggage then he will insist on taking your luggage and will load it in the cargo space. The cargo space of all our cars is wide and spacious and can occupy about eight bulky pieces of luggage inside it. If you are a talkative person and cannot resist talking then you are at right place. The Boston chauffeur service is one of the greatest entertaining chauffeur team and will converse with you during the ride. They will start up the conversation with you and they can also give you quality advice about different things because they are well experienced in their work and world. They will converse about different things for example sports, weather and current affairs. Now stay entertained throughout your ride. Our Chauffeurs are well train to take care of rider all the way till your destination. From the beginning of your journey, they will inquire if you are feeling Comfortable inside the car. They will set the temperature of the car according to your wish. They will also ask if you want to change the angles of the seat in case you get tired while sitting in the same posture for a long time. Boston chauffeur service tries its best to provide a homely environment to all its clients. They will take great care of your luggage and will load and unload your luggage in the cargo space. They will inform you five minutes before reaching to the destination so that you become mentally prepared and pack up all your important stuff before reaching the destination. This minimizes the risk of leaving behind important belongings. Now hire next ride through Livery Service’s and have fun!